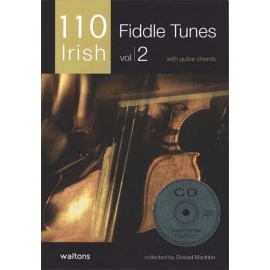 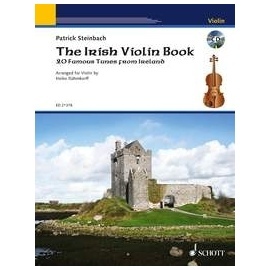 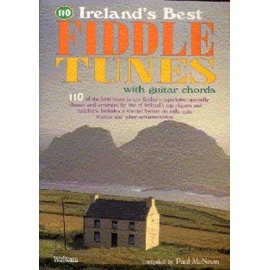 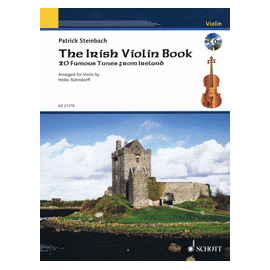 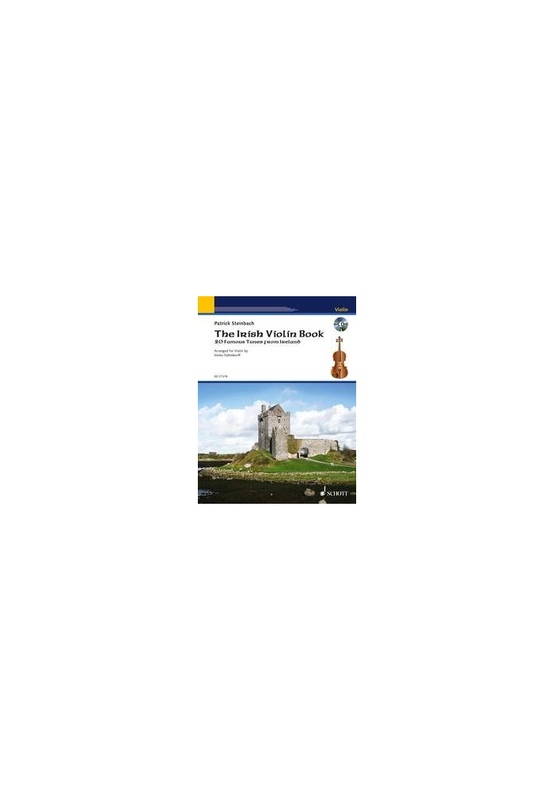 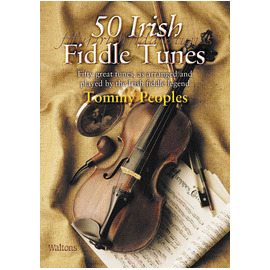 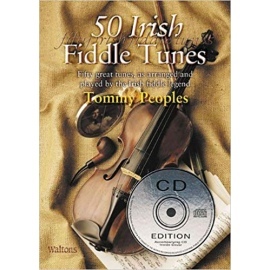 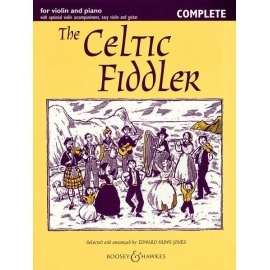 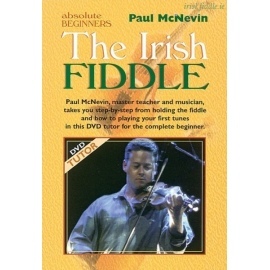 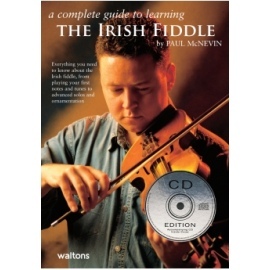 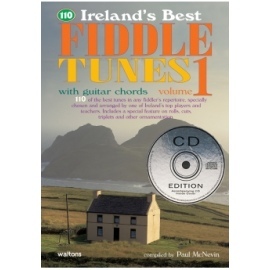 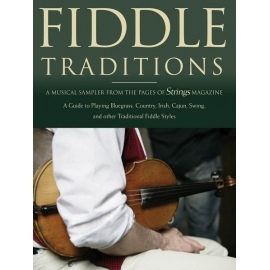 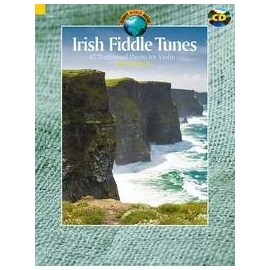 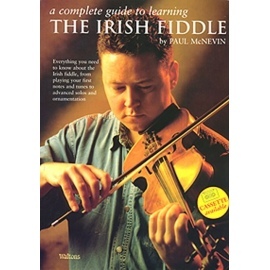 In this volume, the folk musician Patrick Steinbach has compiled the most beautiful Irish tunes and, in addition, provides much information on the performance as well as on the style and the cultural background of Irish music. 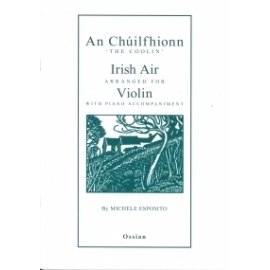 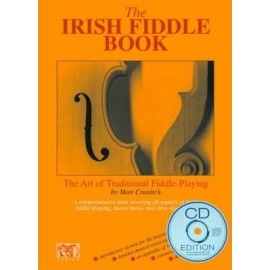 All pieces are recorded on the accompanying CD, but it is also possible to buy the appropriate piano accompaniment (The Irish Piano Book, ED 21377). 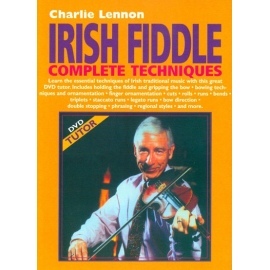 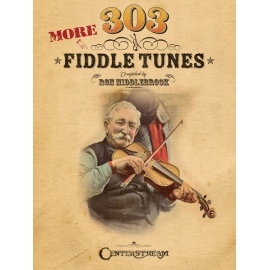 Motivating repertoire for violin lessons or just for fun!